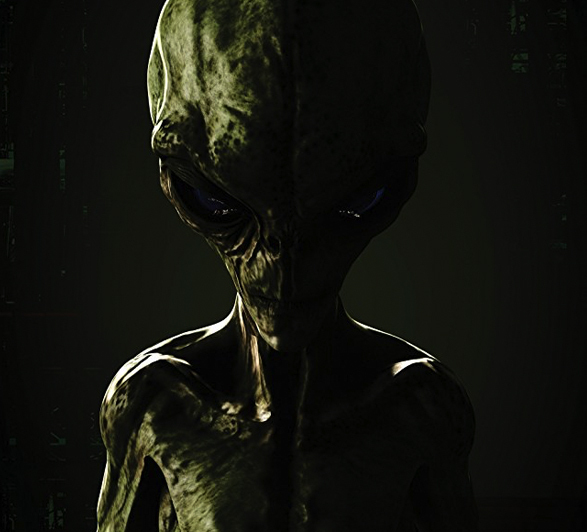 From filmmaker Greg A.Sager (Devil Seed), comes one of the most frightening films you’ll see this year! 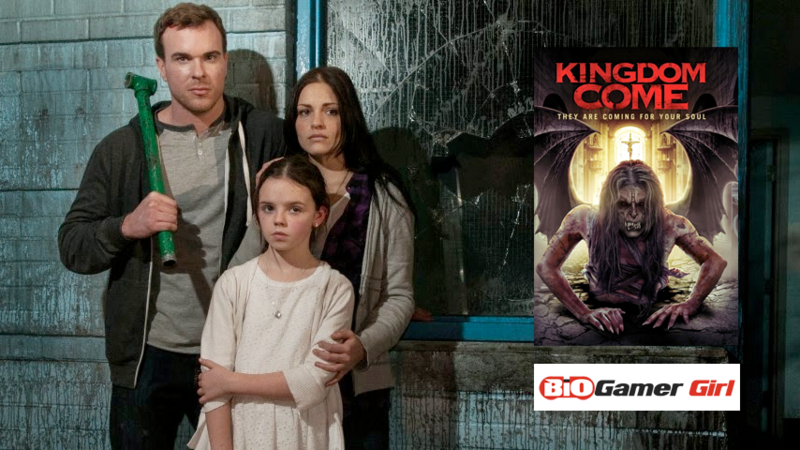 The Shining meets Predator in Kingdom Come, hitting DVD and Digital December 2 from Uncork’d Entertainment. A group of strangers wake up disoriented and soon find themselves being stalked by a supernatural force with sinister intentions. As they begin to question the coincidences that link their pasts, they soon realize that the decisions they make will seal their fates forever. BGG After Dark: Greg, thanks for chatting. Tell us what the film is about? GREG A. SAGER: You’re welcome and thank you for the opportunity. This is always been the hard part for me when asked that question without giving too much away. Going beyond the synopsis that’s out there In a nutshell I like to think ‘Kingdom Come’ is a classic good vs. evil tale with some good twists and turns. It’s also a moral tale as most of these characters in the film are harboring horrible secrets of varying degrees, which come to light as the story unfolds. BGG After Dark: Where did you shoot it? GREG A. SAGER: We shot the entire film in Dealtown and London, Ontario Canada. The old psychiatric hospital we use was in Dealtown and we were very fortunate to get it. It was over a million square feet of abandoned goodness. When we first saw the place during scouting it swear we all became completely overloaded with it and after the scout we all just couldn’t believe we were going to be able to shoot there. In reality we may have shown about 10% of the building in the film. I always wish there was more time to have shown more but then we would of ended up with a four-hour movie. That location became a character in itself. BGG After Dark: What’s the story behind theasylum/hospital? It was functioning at one stage, I believe? GREG A. SAGER: The facility we shot in was closed for about 7 years. We were initially going to shoot at another facility in London when I believe we did a small article in our local paper to promote the film before we started and that’s when I got the call from the brand new, private owner of the Southwest Regional Centre in Dealtown and I’ll never forget it. He said, ‘I just saw your article in the paper and just want to let you know I just bought an old mental hospital out here that’s begging for a horror movie to be shot in’. We went out and looked at it the next day and signed a deal to shoot there. It was actually very clean but thanks to our brilliant production designer and his team they ‘grunged’ it up before we started shooting and the look of the building deteriorates as the film progresses. BGG After Dark: If you had to compare it to another movie, what would that film be? GREG A. SAGER: I don’t know if there is any one film that I’ve seen I could compare it to. It may have elements of a few other films like ‘Silent Hill’ and ‘Saw’ but I like to kind of think it stands alone with the focus on story and character first and foremost. BGG After Dark: Independent filmmakers usually end up having to wear multiple hats on films. What other responsibilities, besides helming, did you find yourself shackled with? GREG A. SAGER: We all wear multiple hats and we have been lucky to have a great, agile crew on both our films. I know it’s cliché but we truly have become a family. I help light and whatever is needed to keep things moving. Our crew is small, maybe five to eight on set at a time, the rest moving ahead or administrating off set so everyone does what needs to be done. We all check our egos at the door. We’re all there for one purpose and we all realize that. BGG After Dark: What has the feedback been like on the film? And do you take notice of reviews? GREG A. SAGER: It’s always going to mixed reviews and I just try to ignore it all or I’ll drive myself crazy. We’ve had both good and not so good reviews. It’s expected with the advent of the Internet everyone has an instant opinion and usually the ones that don’t like something have the loudest opinions of them all. The funniest thing is the comments on the people that download movies (including ours) illegally and post negative reviews and comments. That really makes my head spin. All in all we are proud and happy with the film and at the end of day that’s all we can ask and hope for is that it finds it’s audience. We’re not going to please everyone and we’re very aware of that.